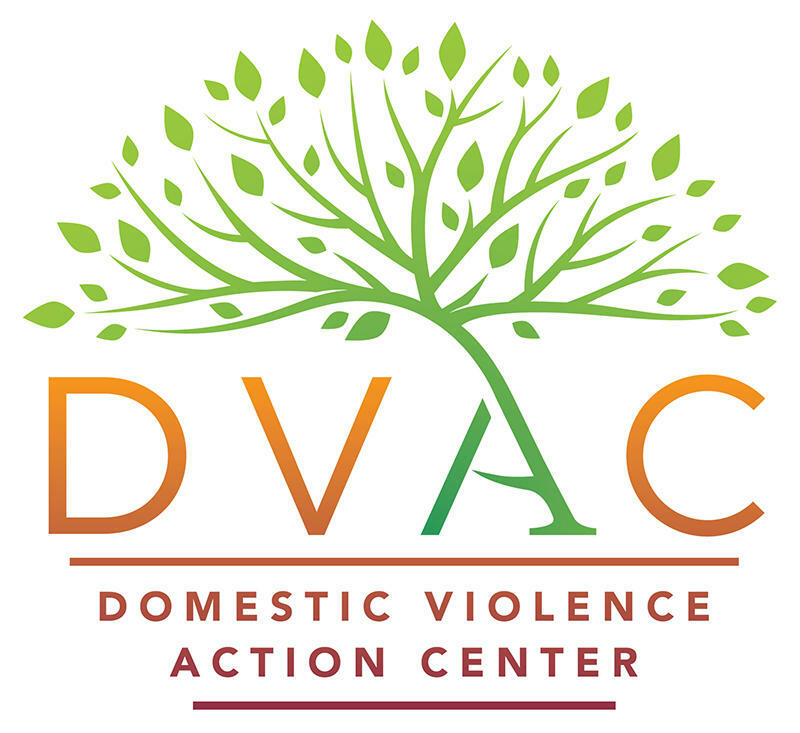 This week on Helping Hand, HPR All Things Considered Host Dave Lawrence welcomes back the Domestic Violence Action Center and CEO Nanci Kriedman. For close to thirty years, they have provided legal information and representation and services for victims of domestic abuse in the Aloha State. 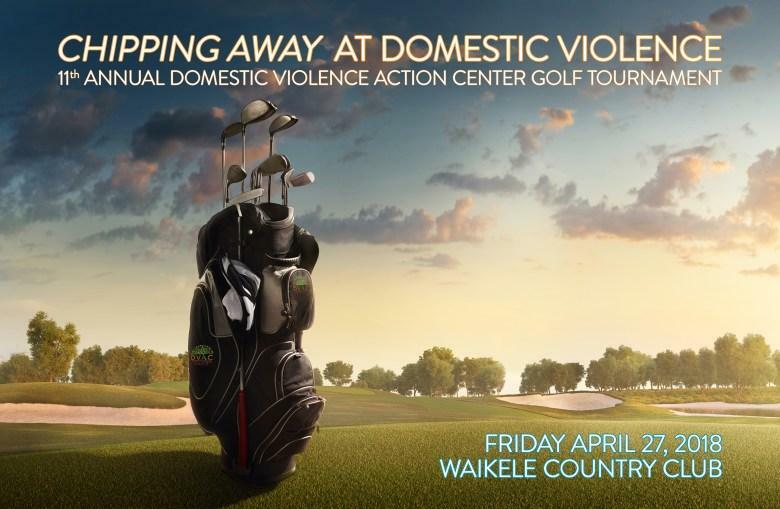 We’ll learn about their resources, 11th annual Chipping Away at Domestic Violence Golf Tournament April 27th at the Waikele Country Club, Mother’s Day Flower Sale, and other ways to support their efforts. Helping Hand airing statewide on HPR1 stations during the afternoon drive broadcast of All Things Considered each Friday and then archived online here. Helping Hand puts the spotlight on an organization topic or event in the that offers assistance to the disabled and others among the most vulnerable. Phone: (808) 534-0040 for the office, (808) 531-3771 legal helpline in the Honolulu area and (800) 690 6200 from elsewhere in the state, Monday through Friday 8:30 a.m. to 4:30 p.m.
Find them on Facebook, Instagram and Youtube.